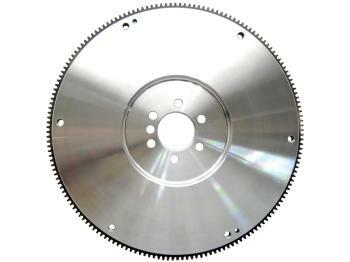 Centerforce Flywheel - Steel - RPM - Racing Performance Motorsport - Your source for performance parts and accessories. Centerforce manufactures the best in SFI approved performance flywheels by using high-strength billets, not castings. 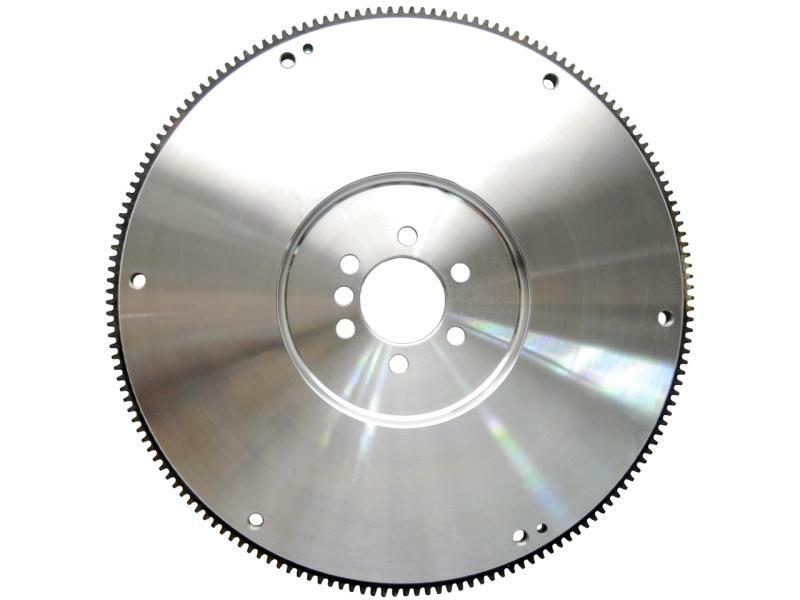 Centerforce flywheel part numbers with a “700” prefix are made from billet steel and match closely to the original equipment flywheel weight. All Centerforce flywheels are CAD/CAM designed and then CNC machined to strict tolerances for perfect fitment and hassle-free, bolt-in performance.